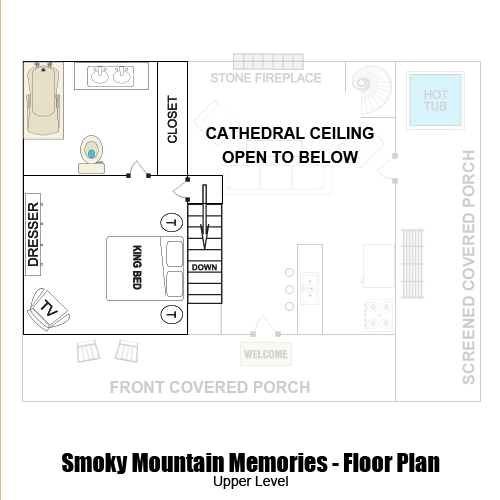 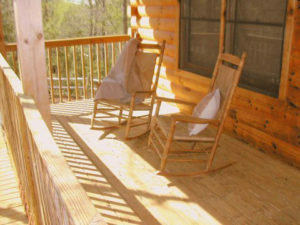 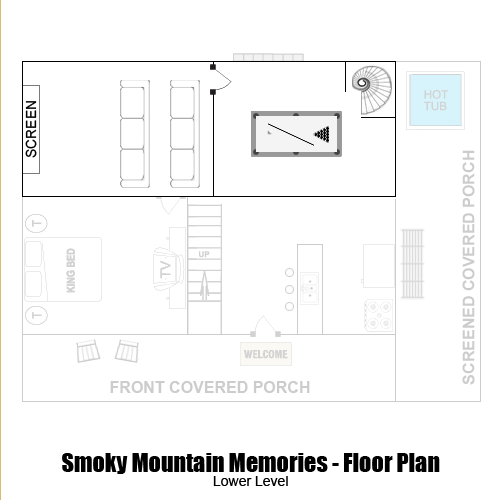 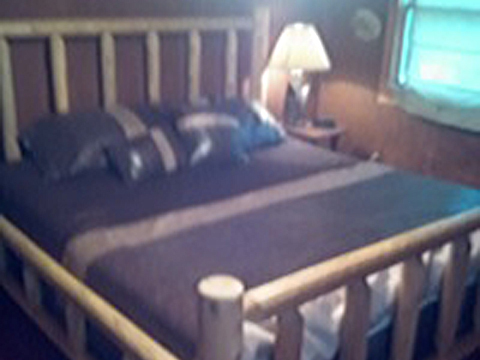 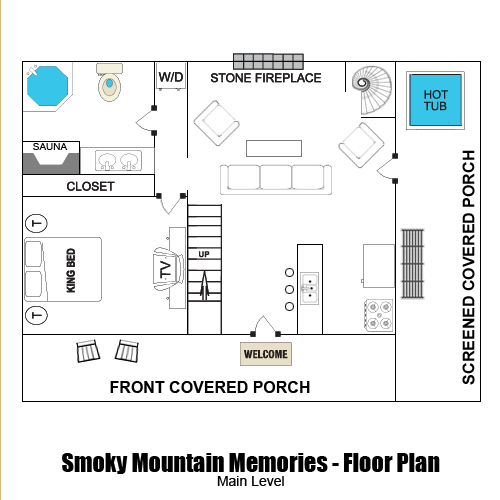 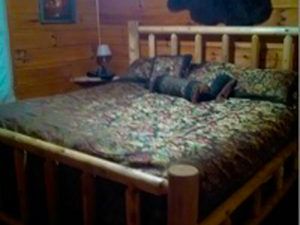 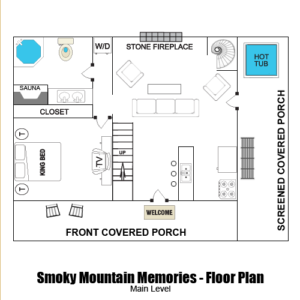 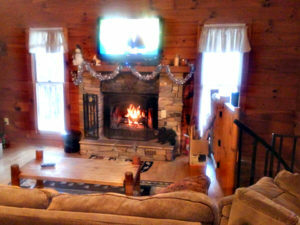 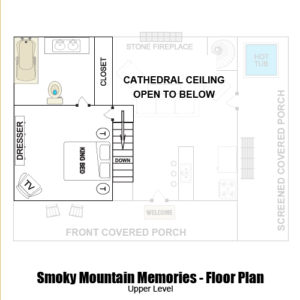 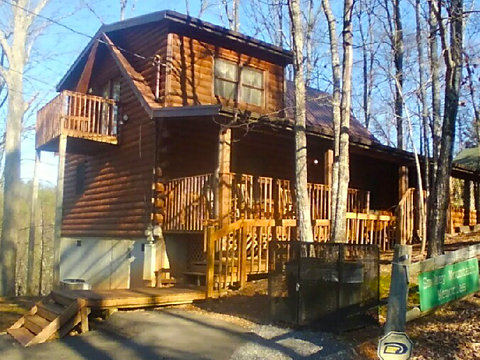 Smoky Mountain Memories has everything you need for a great getaway! 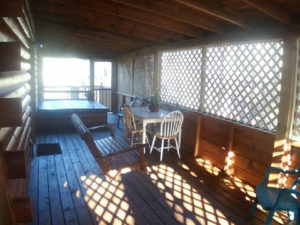 In the warm months enjoy the outdoors on the spacious decks. When it’s cold cozy up in front of the stack stone fireplace or enjoy the privacy of our hot tub located under a screened in porch. 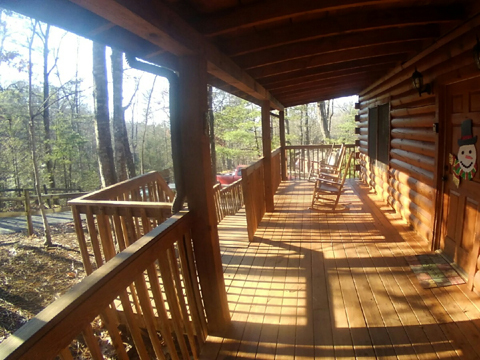 A truly peaceful log cabin retreat. 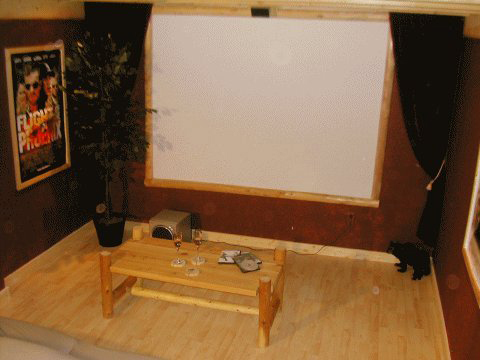 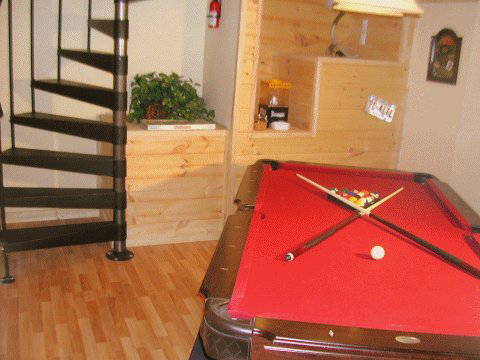 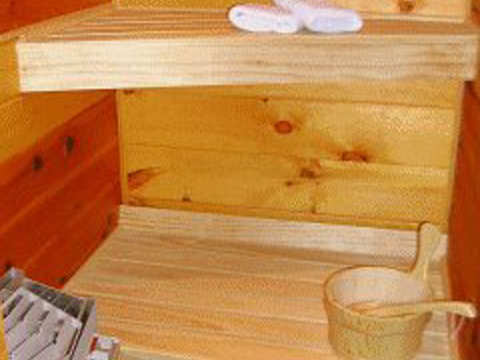 Pop in a movie in the movie theater room, play a game of pool, or relax in the 2 person sauna. 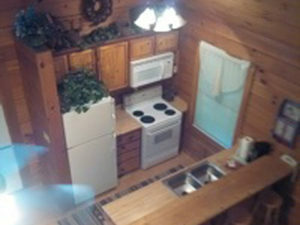 Amenities: Two king bedrooms, Sleeper Sofa, two baths, fully equipped kitchen, Kurig Coffee Maker, washer/dryer, air conditioned, stone fireplace, 3 color cable TV’s, DVD, free wifi, whirlpool bath, six-person hot tub under covered porch, charcoal grill, sauna, pool table, movie theater. 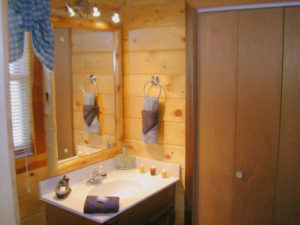 © 1998 – 2018 Snuggled Inn Log Cabin Rentals.